Big Fix Houston is this Saturday. Perhaps you are wondering what is Big Fix Houston and why the club keeps mentioning it. 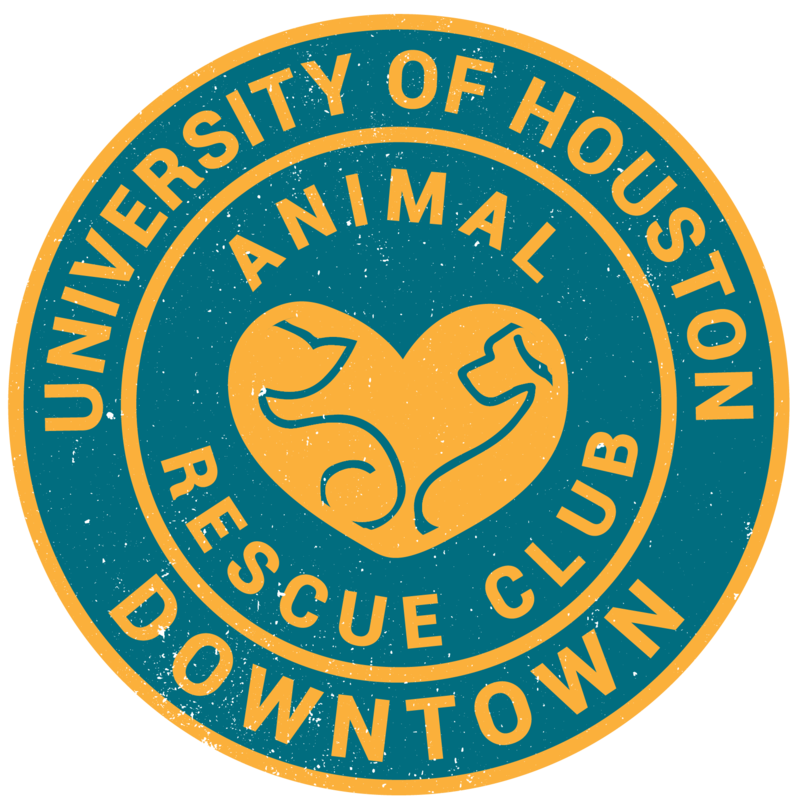 Big Fix Houston is a cooperative initiative that includes public agencies and animal welfare organizations with the goal to provide FREE spay/neuter, microchip, and vaccine services to the residents that live in neighborhoods with many stray and homeless animals. Volunteers will perform outreach in these areas to educate the residents and sign them up for the free services provided through Big Fix Houston. To sign up to volunteer for this amazing event, click here.